Eco-warriors deserve stylish, innovative gifts! 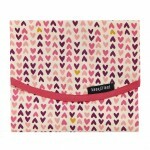 Choosing to buy ethical eco-friendly gifts should not mean compromising on style and good design. 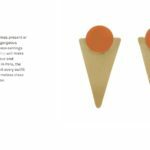 Here at Yours Sustainably we have selected home and fashion accessories gifts from around the world, all with excellent positive credentials. Plastic pollution is blighting our precious environment. Our innovative alternatives to single-use plastic will be popular with all eco-warriors. This eco-friendly sandwich bag is made from 100% natural cellulose fibre which makes it a responsible, reusable alternative to DIY sandwich plastic bags and tin foil. 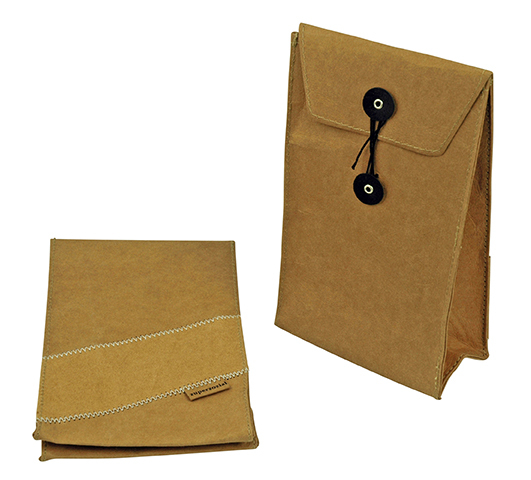 Designed using EU-made paper the bag can be washed by hand and is recyclable. With many coffee chains now offering a discount or charity donation on production of a reusable cup, eco-warriors will save cash as well as helping reduce the amount of plastic waste going to landfill. 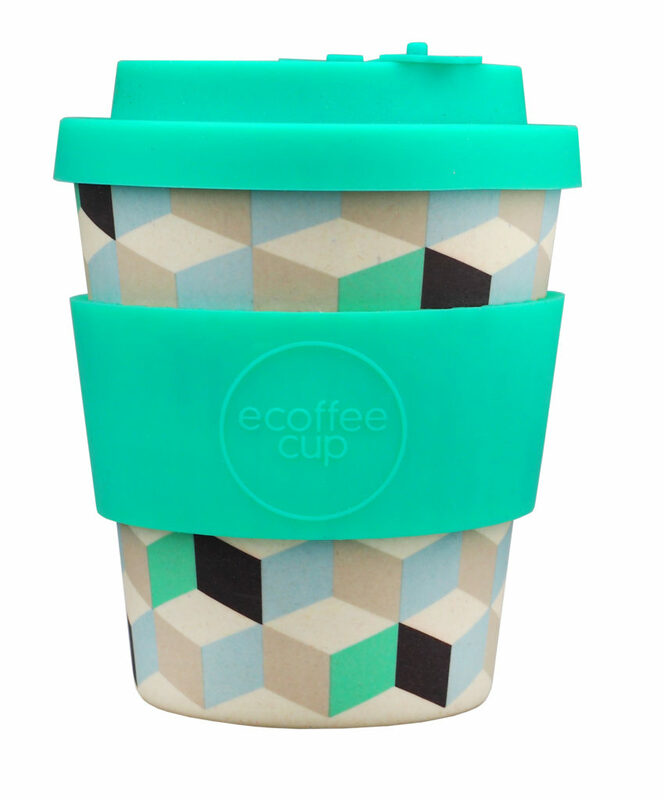 Made from lightweight, organic bamboo fibre and non-GMO corn starch, this drinks cup is the perfect size for a flat white. 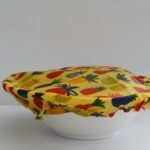 The food grade silicone lid has a fully resealable drip proof lid making it perfect for the car, walking, on the train or simply in the office. Larger sizes are also available. A reusable drinks bottle is another way to reduce single-use plastic. This stylish bottle is designed with an advanced double-wall vacuum in high-grade stainless steel to keep drinks ice cold for up to 24 hours or hot for 12 hours. 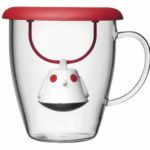 With a leak proof screw top and an exterior that stays at room temperature even when filled with hot liquid this bottle will save money and reduce pollution. If your eco-warrior is interested in style this scarf would be a great gift idea. The textured handwoven fabric is made from sustainable banana yarn fibre from the Terai region in the South of Nepal. The banana plant is cut back after the harvest and the wastage is boiled and made into yarn, giving the farmers an extra income. 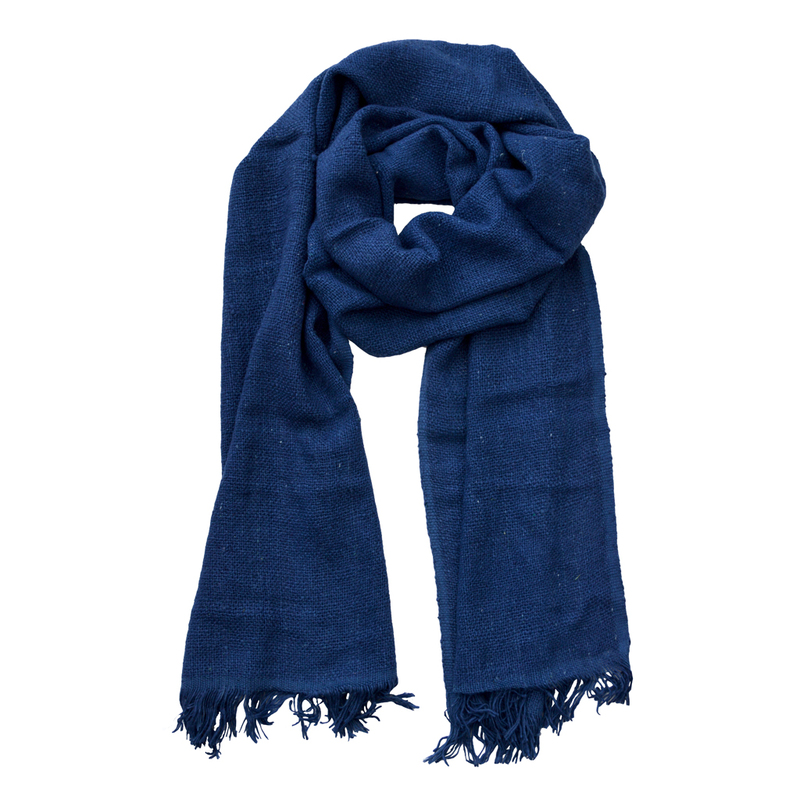 This soft scarf is suitable for both men and women and would make a great gift for those interested in fashion and zero waste. 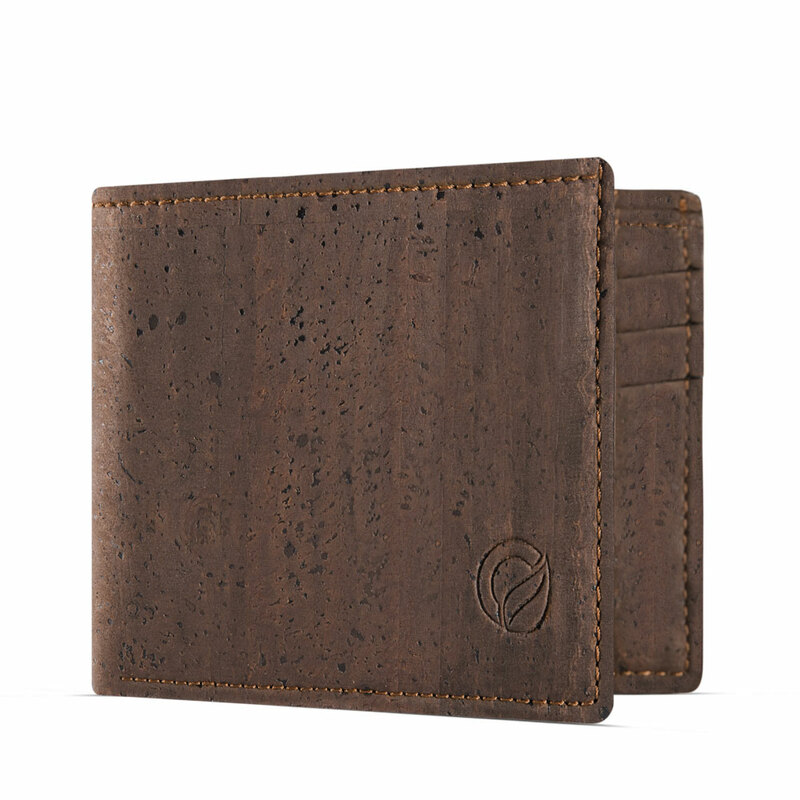 This simple but sturdy cork wallet is a great eco-friendly gift idea. Cork is both light and flexible and is a natural eco-friendly alternative to leather being both PETA approved and 100% vegan. Using a hand-axe the cork is carefully peeled away from the trunk of the tree. Many trees live for up to 300 years making cork fully sustainable. Traditionally made in Portugal the wallet is packaged in a cardboard presentation box. These are just a few of our gift ideas for eco-warriors, why not browse our full range of ‘Gifts That Matter’ all chosen with care and love.